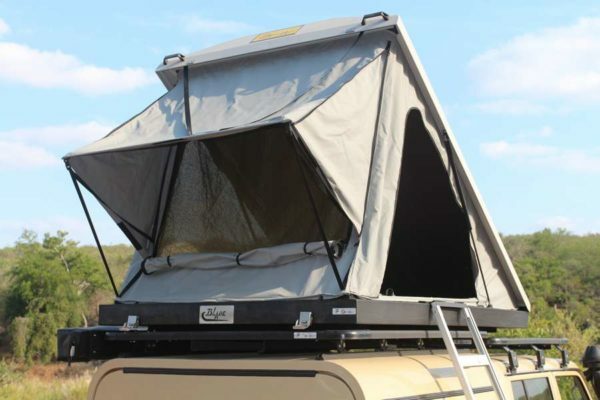 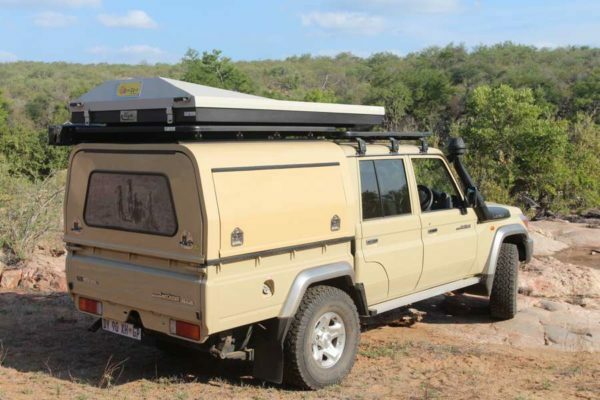 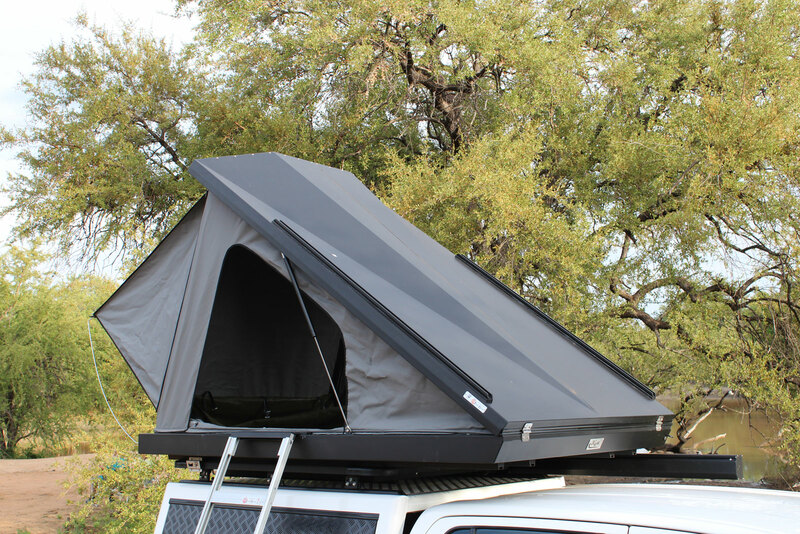 We have now added our K9 track system to the top of our Blade Roof top tents as standard. 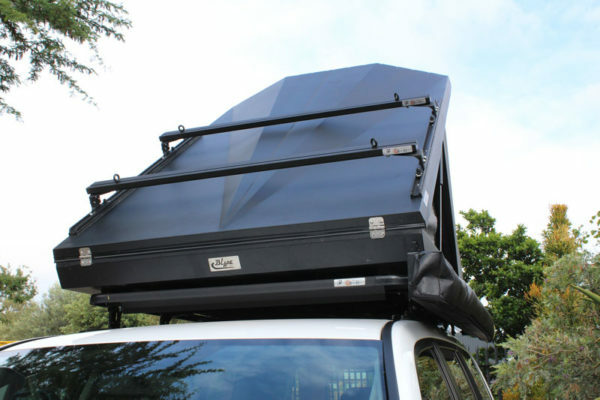 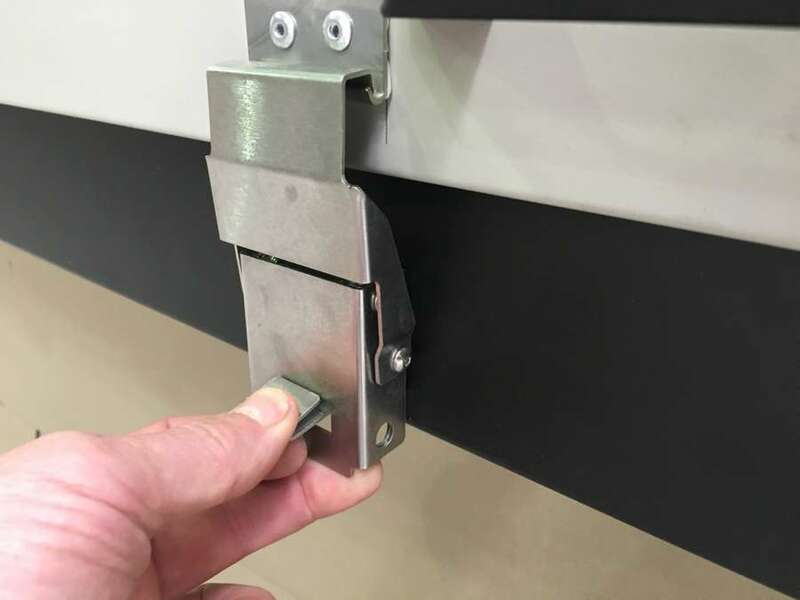 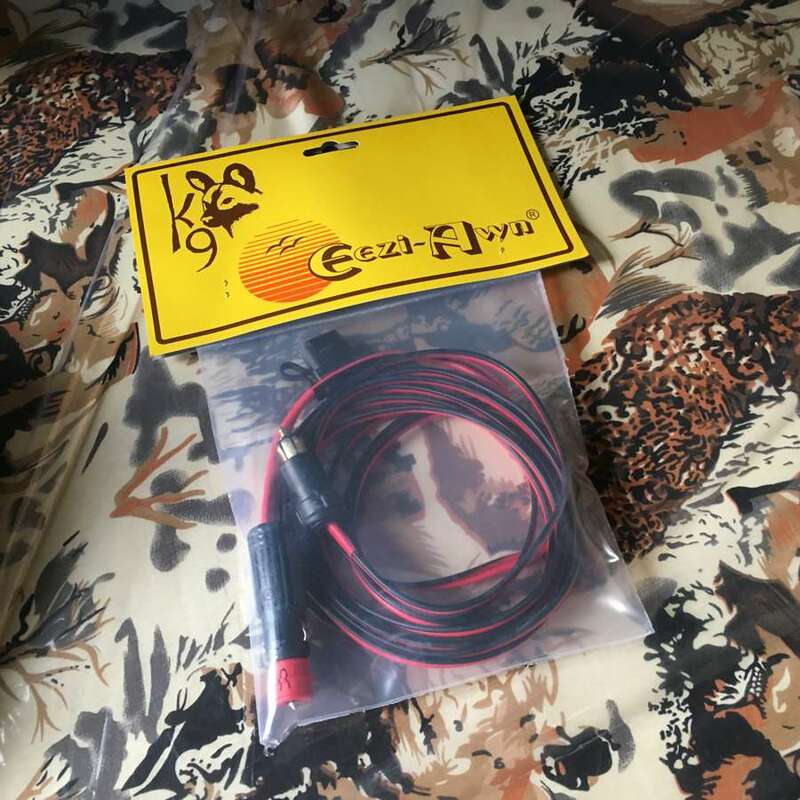 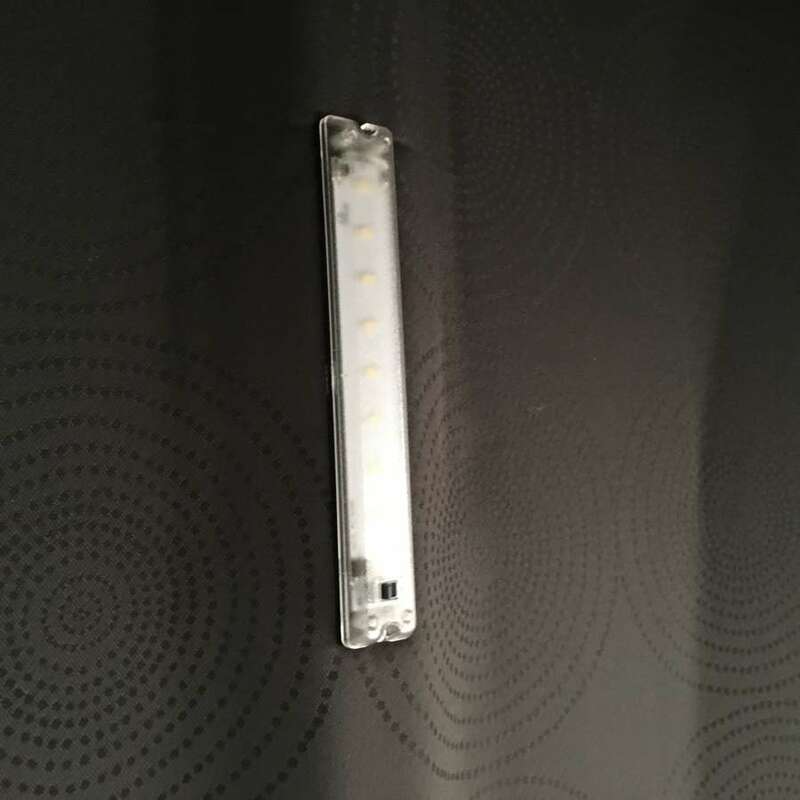 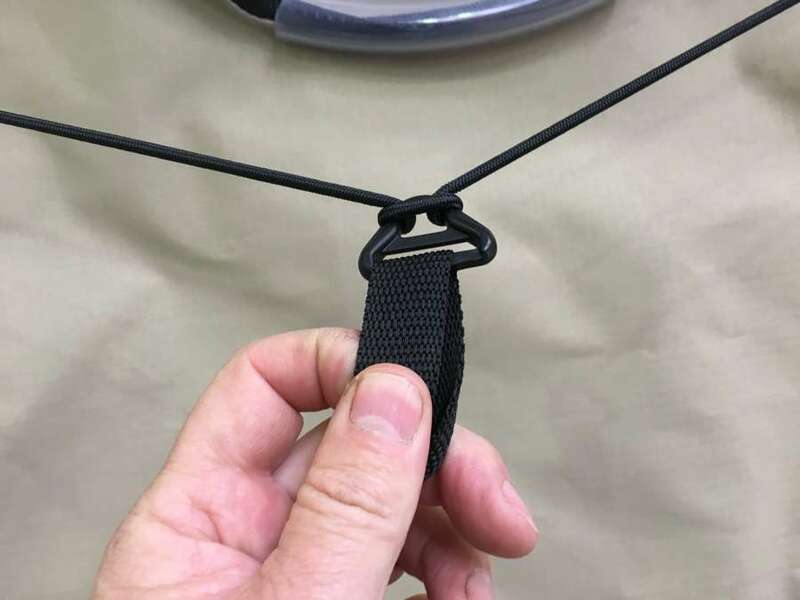 This useful addition makes it very easy to mount some of our k9 accessories like our k9 spade, shovel /axe combo kit, k9 spade, shovel kit, k9 axe kit and k9 load bars to which Solar panels, bikes and kayaks can be mounted just to name a few. 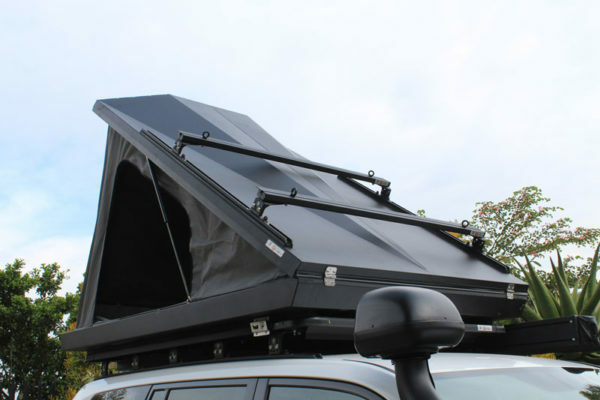 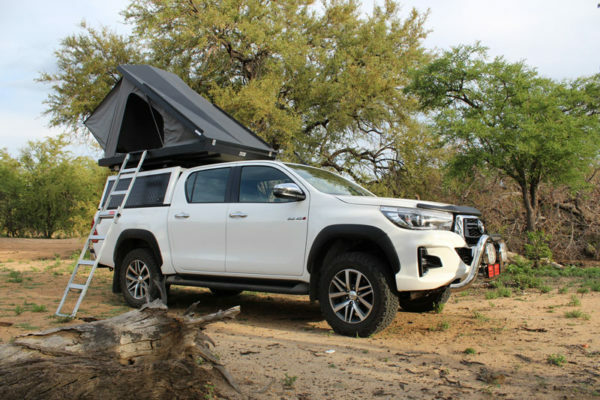 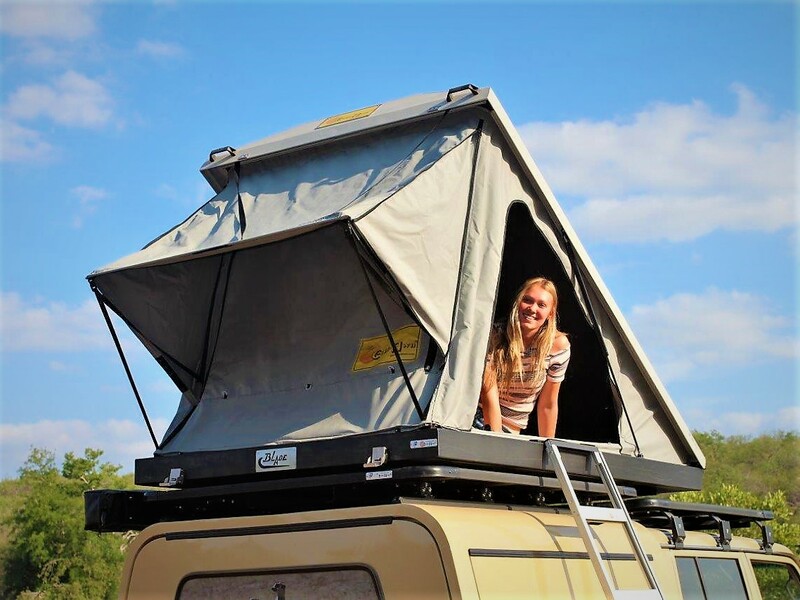 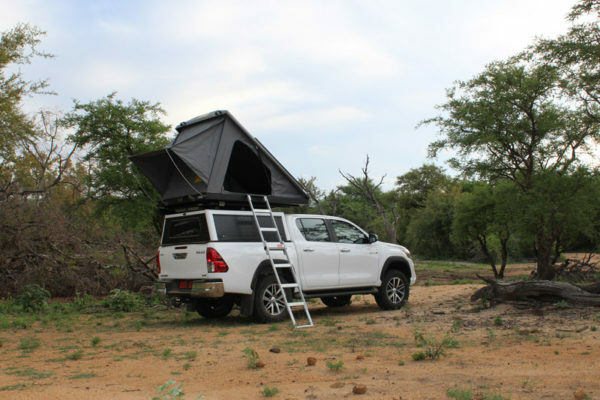 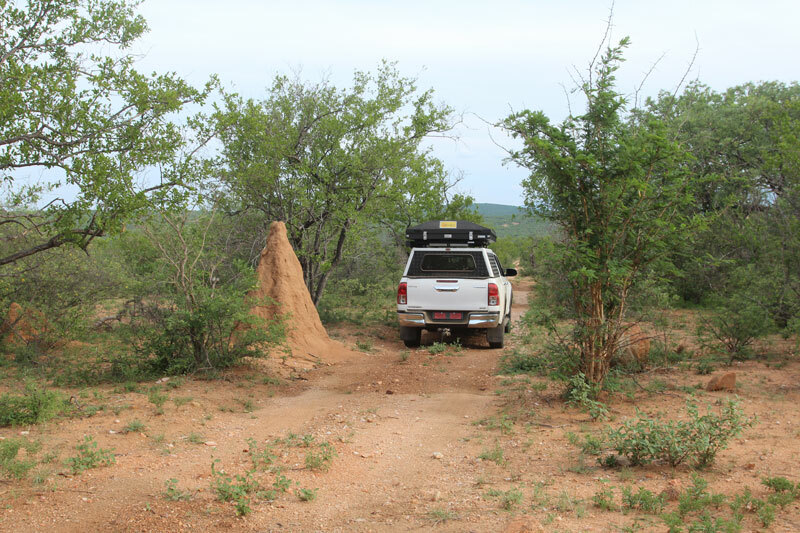 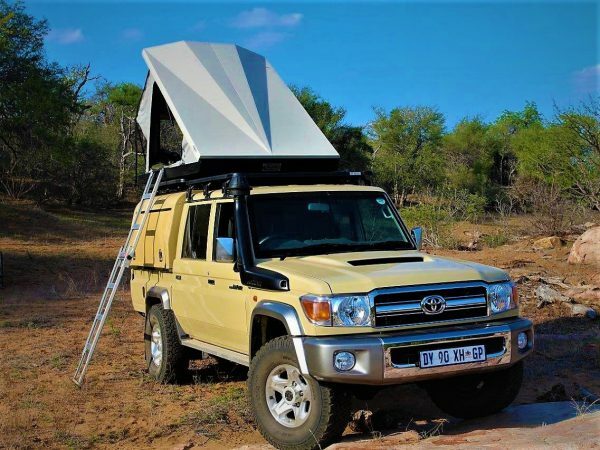 The intention is not to carry heavy weight on the tent but to be able to still carry the items that you would have before the tent was installed on the vehicle with the outdoor enthusiast in mind. You can find a full list of k9 accessories on our accessories page. 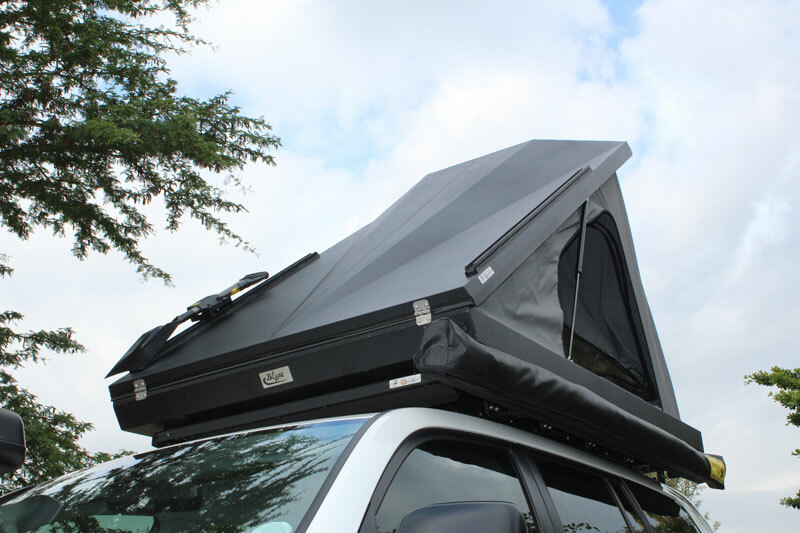 Now also available in all BLACK Casing. Only 72kg including ladder packed.